These are four individuals who grew up during the sixties and seventies. They are The Snake Charmers. TP has been performing since he was a child. He was brought up in a musical family with bluegrass, rock-n-roll, country, and classical influences. TP loves being the front man for The Snake Charmers. It’s “the most fun” he’s ever had. You might be the lucky birthday that gets a personal acoustic "Happy Birthday!" in a club, or the guy rockin' out in the last row of an arena. TP will make you feel like you are part of the show! Bruce is an accomplished musician. Playing for most of his life, he has shaped and molded his craft. His precision vocals and warm silky bass, are proof that he's the finest around. 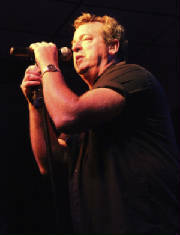 Bruce provides an entertaining stage presence and a low end groove that keeps you moving . Al has been entertaining people for most of his life, starting in middle school. 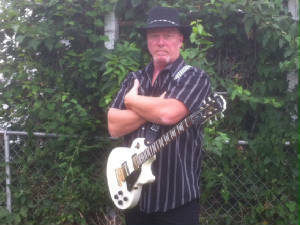 He has performed for crowds of 1000s, with his melodic guitar licks, all over northern Indiana. He is schooled in music theory, phrasing, song structures and many other aspects of music. Al feels every note he plays. He'll make you feel it too. These are four individuals who grew up during the sixties and seventies. They are The Snake Charmers. This is their music. This site is owned by The Snake Charmers. All rights reserved. 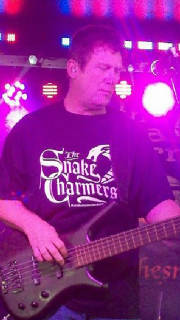 Problems with the site, contact webmaster@thesnakecharmersband.com.